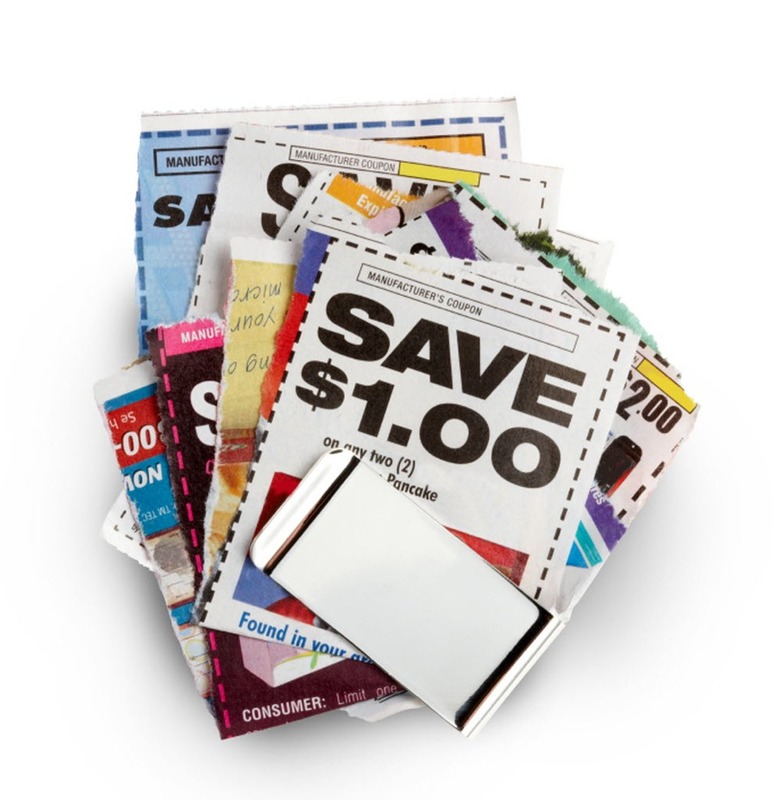 If you want high value and/or free product coupons, contact the companies and compliment their products. More often than not, they send you free product coupons. Contacting companies for coupons is very time consuming but pays off in the end when you're getting $1,000 in groceries for free!